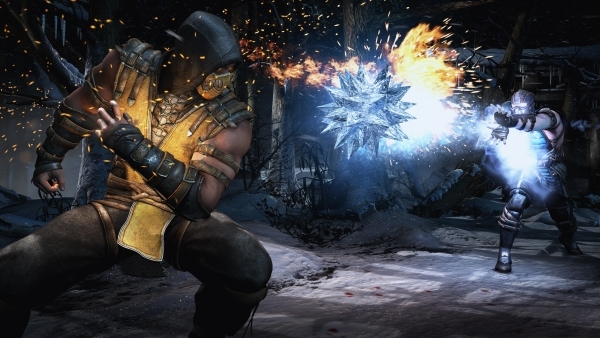 Warner Bros. Interactive has cancelled the PlayStation 3 and Xbox 360 versions of Mortal Kombat X. Find the full message posted on the W.B. Games community below. Mortal Kombat X is currently available for PlayStation 4, Xbox One, and PC. PlayStation 3, Xbox 360, Cancelled, Fighting Games, High Voltage, Mortal Kombat X, NetherRealm Studios, Warner Bros.